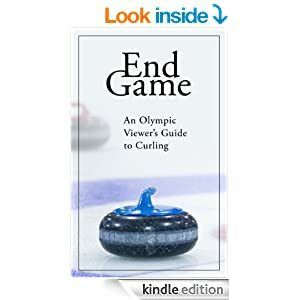 Ron Green grew up in the Toronto curling scene of the 1960s. After a close loss in the Ontario school boys, the opposing skip asked if he would join up the following year. Ron would go on to curl with Paul Savage for over a decade, with three trips to the Brier and a lifetime of memories. Ron talks about his early heartbreak, just missing out on a Purple Heart in 1969. Then he explains how the team with Paul, Bob Thomson and Ed Werenich was formed and touches on the battles they had, sometimes with their competition, and sometimes with each other.